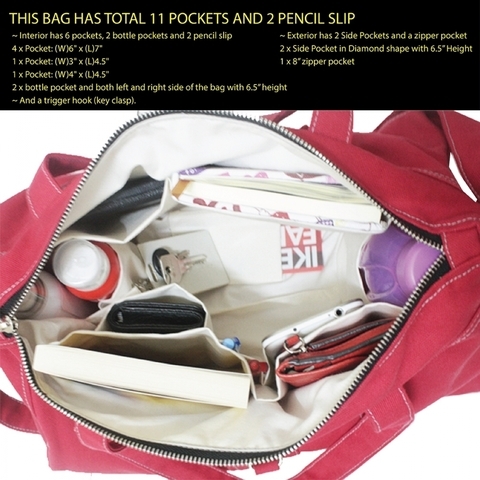 It is a MEDIUM Bag with 2 exterior side pockets,1 zipper pocket and Interior has 6 pockets, 2 bottle pockets and 2 pencil slip with TOTAL of 11 POCKETS for carrying your gadgets and belongings (tablets, books, ipods…). 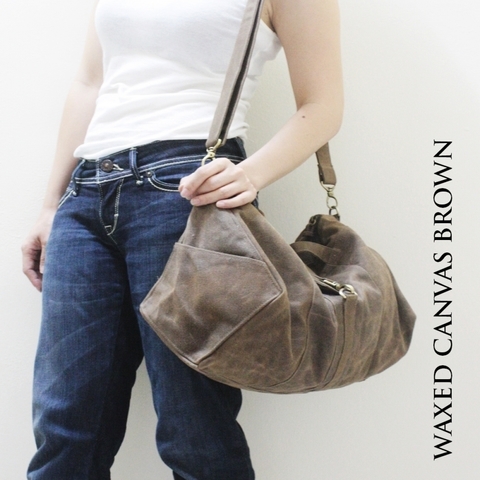 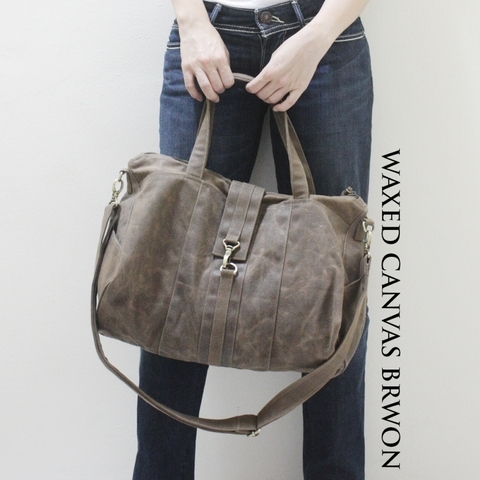 ** waxed canvas will be stiff, but it’ll soften up over time and with use. 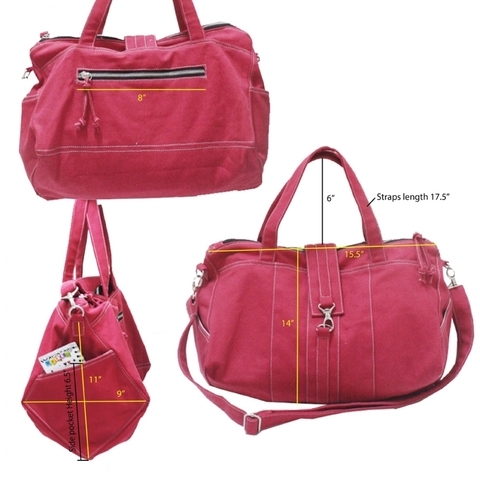 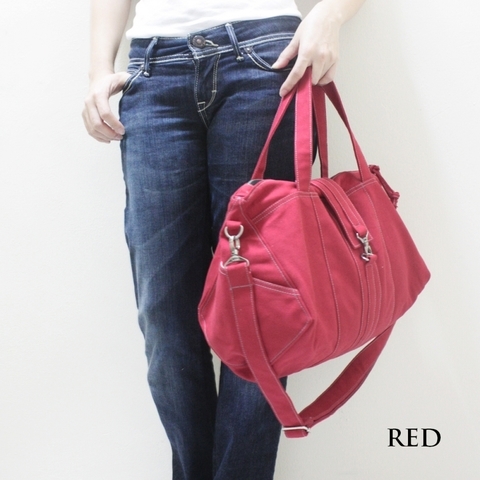 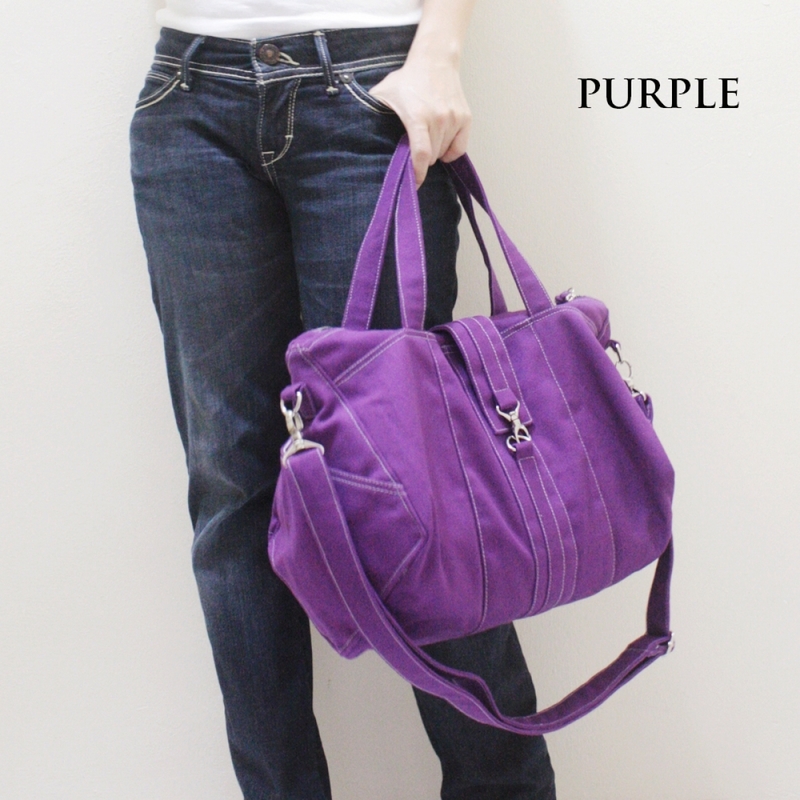 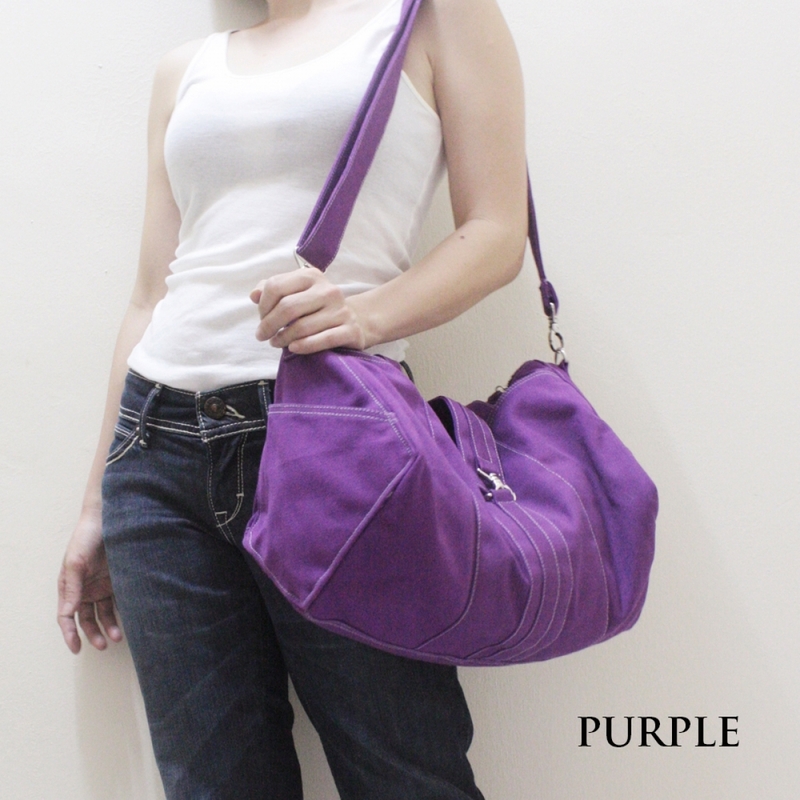 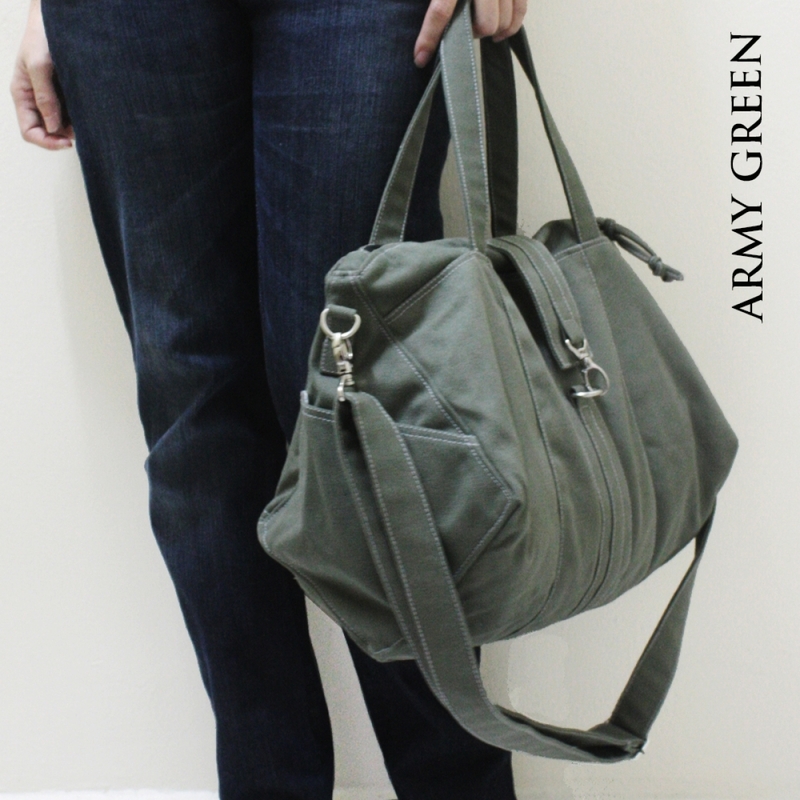 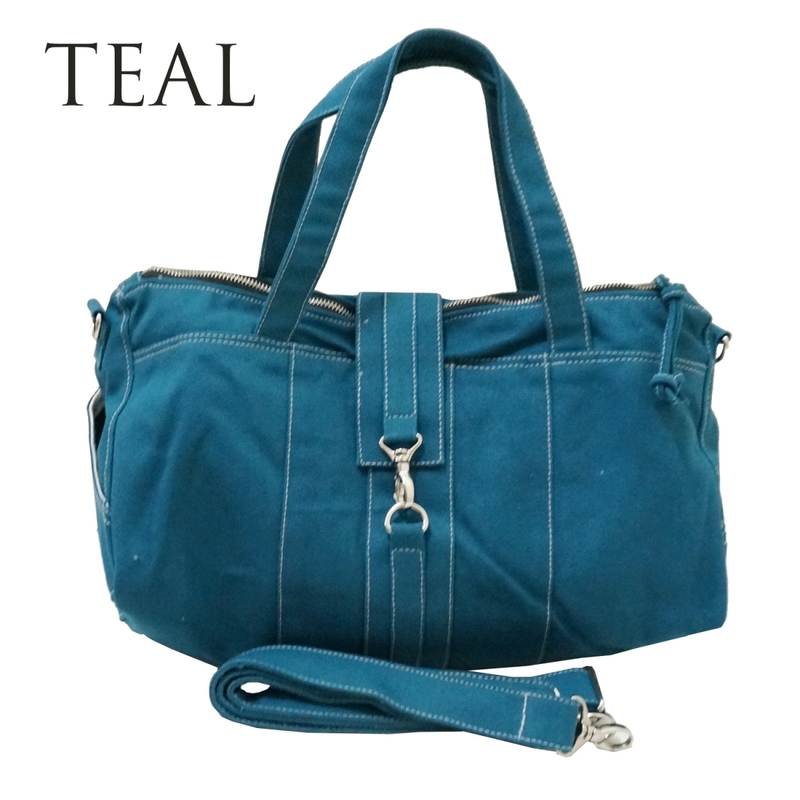 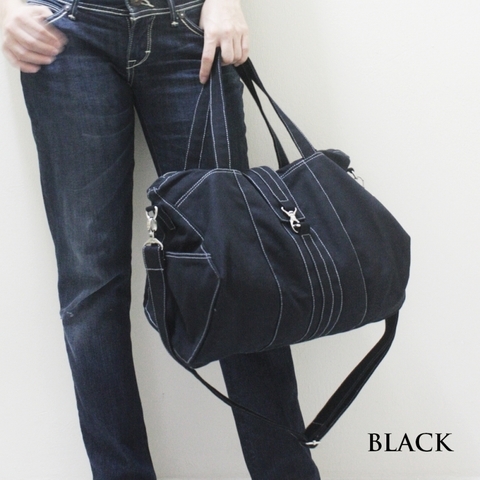 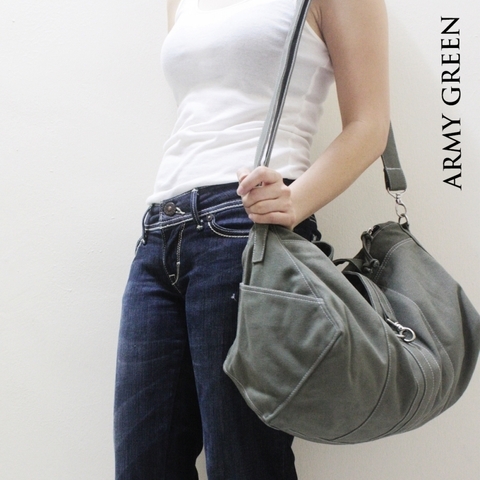 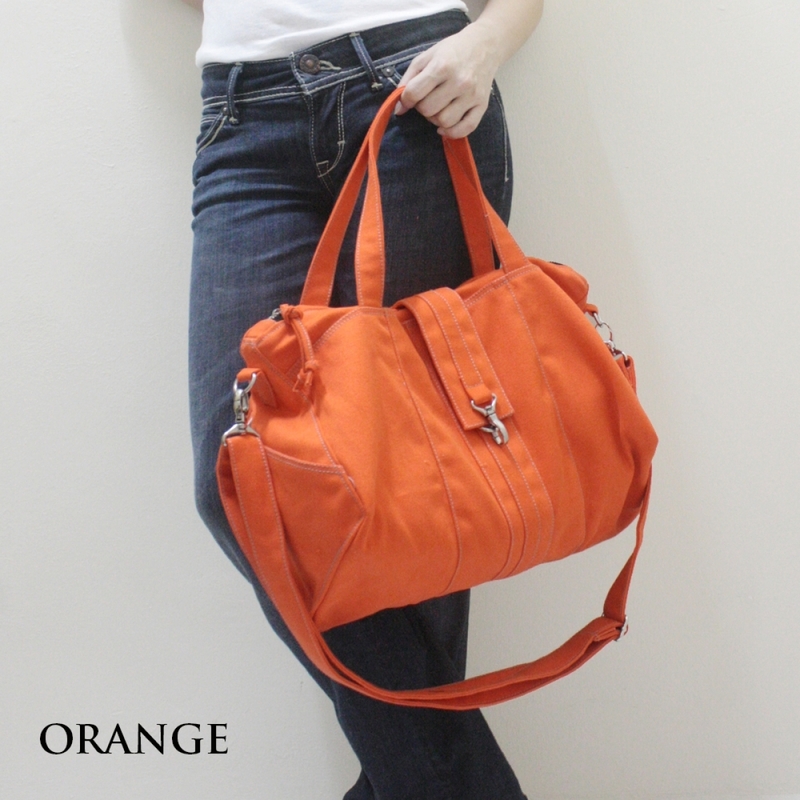 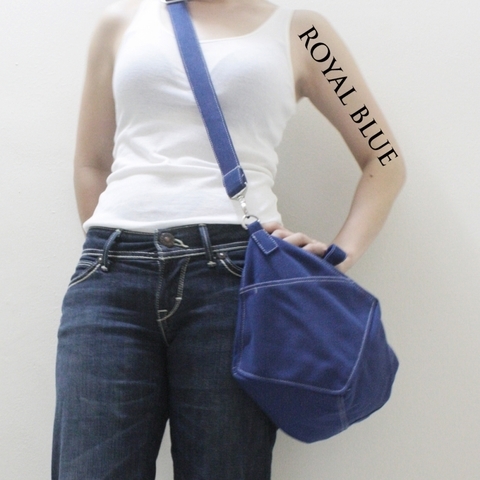 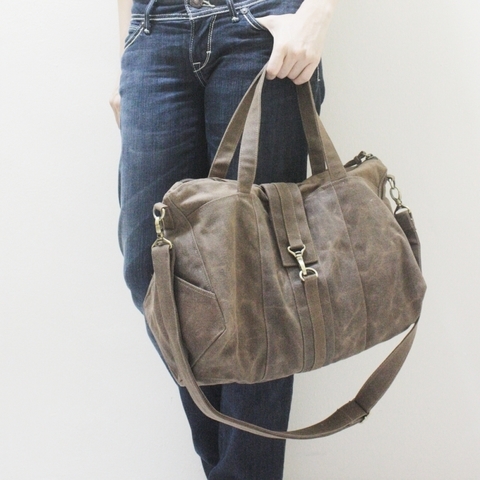 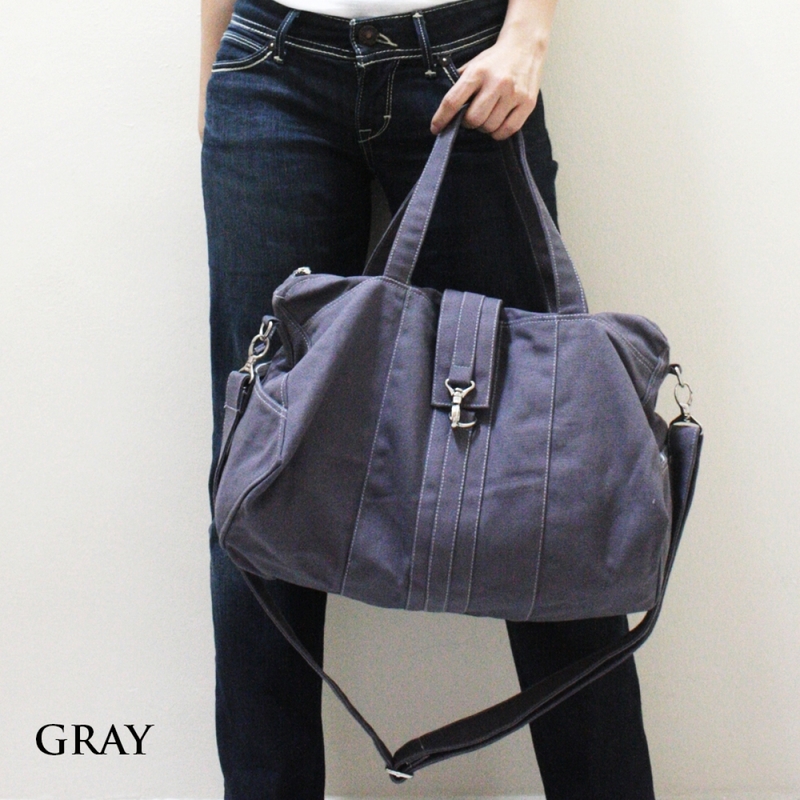 Hand Held / Tote Strap Length: 17.5" / Center Drop: 6"
Removable Messenger Strap : 28" to 55"